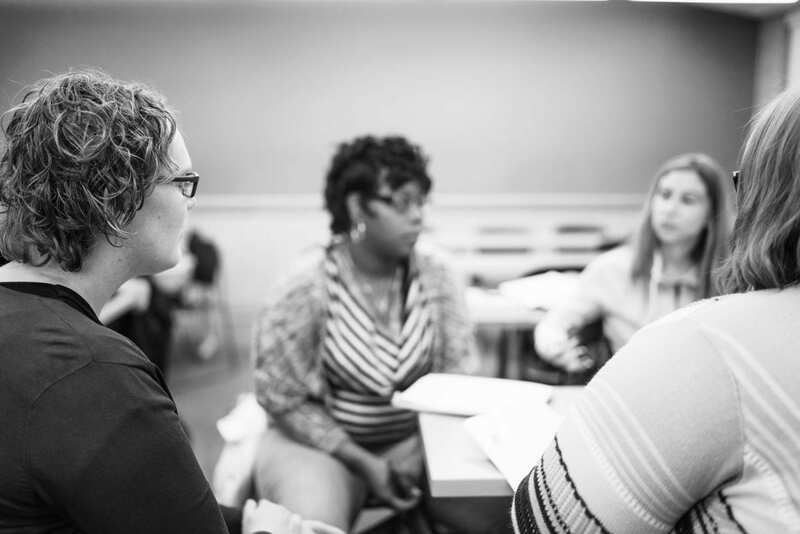 Trinity’s Master of Arts in Counseling Psychology program offers rigorous professional training in counseling, combining theory, empirical research, and practical experience as students graduate prepared and qualified to test to become Licensed Professional Counselors (LPC) in Illinois. Taught from a Christian perspective, the program emphasizes the formation of the whole person in the training of each student answering God’s call to bring healing and restoration. “Psychology studies both the adversities and the positives of life and the impact that they have on mental health. Therefore, it is necessary that we see that both opposite sides are part of the human experience and that it is in the balance of those two extremes that human flourishment can be found.” Expertise Courses, … Continue reading "Mario Guzmán"